Our experienced team of teachers represent a wide range of ethnic and religious backgrounds. They are a team of highly trained professionals, who have taken the St James ethos to heart. St James Durban staff meet the challenges of their work with love and good humour, setting a strong example in self-discipline. Each of the classes has a full time class teacher, who teaches the core subjects. To enhance this we have a Visual Arts Specialist who comes in twice a week. Drama and Music are also taught by specialist teachers. 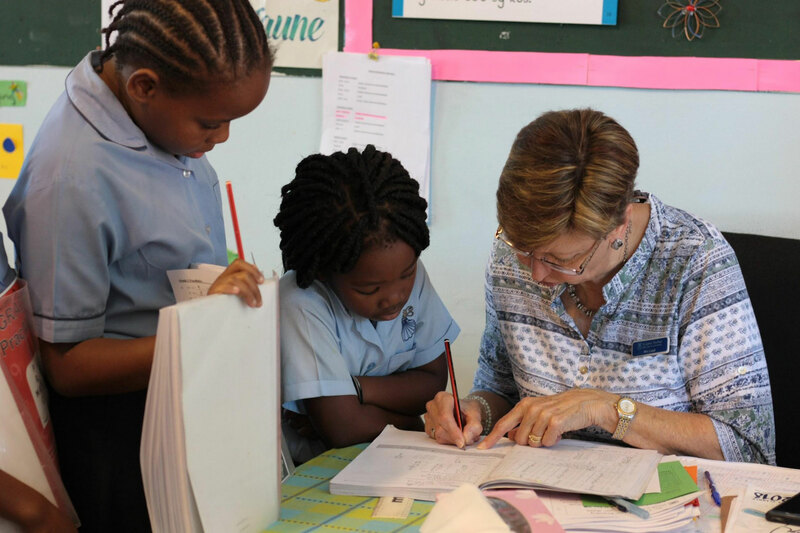 At St James isiZulu is offered as our First Additional Language for all children from Grade 1 to Grade 7. 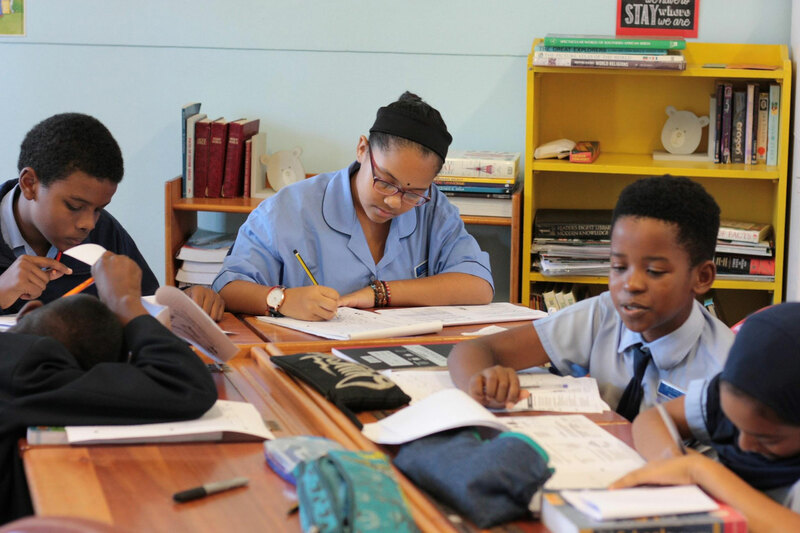 We are very blessed to have Ms Clementine Mthembu as our isiZulu Specialist Teacher, who works tirelessly with our children to make sure that they all receive the firm grounding necessary in order to cope with High School isiZulu. Ms Mthembu has been at St James since 2014 and has single-handedly grown the isiZulu department. 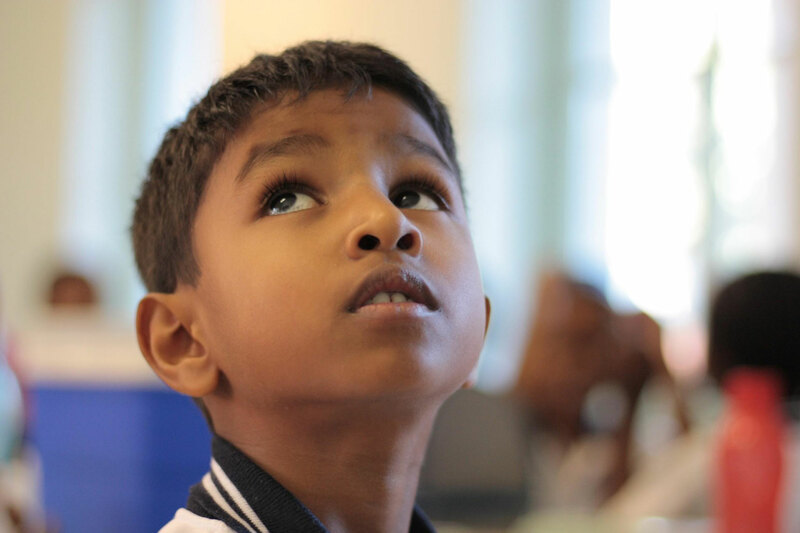 The children follow the CAPS syllabus, which includes written work, reading with comprehension as well as oral work. The children really enjoy their isiZulu lessons and are constantly motivated through the use of educational games and songs. 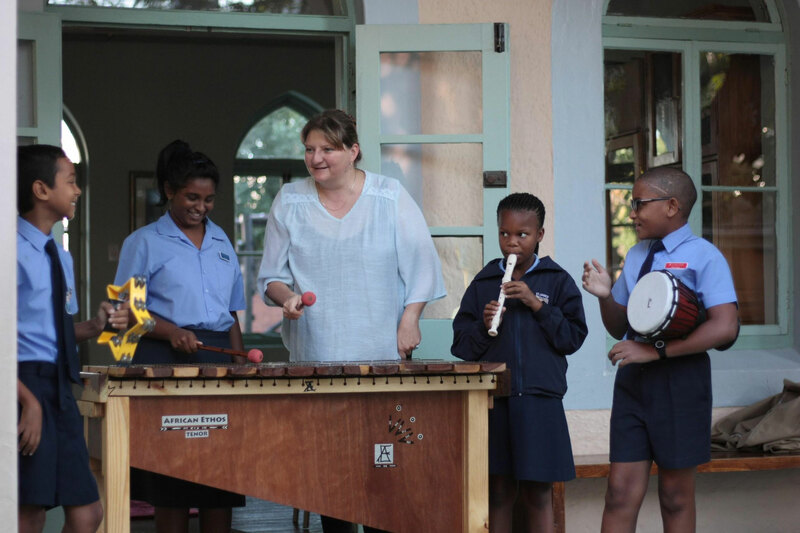 All of our celebrations and cultural evenings are enriched with beautiful isiZulu songs and poems taught to the children during their lessons. St James is very proud of it’s thriving isiZulu Department. 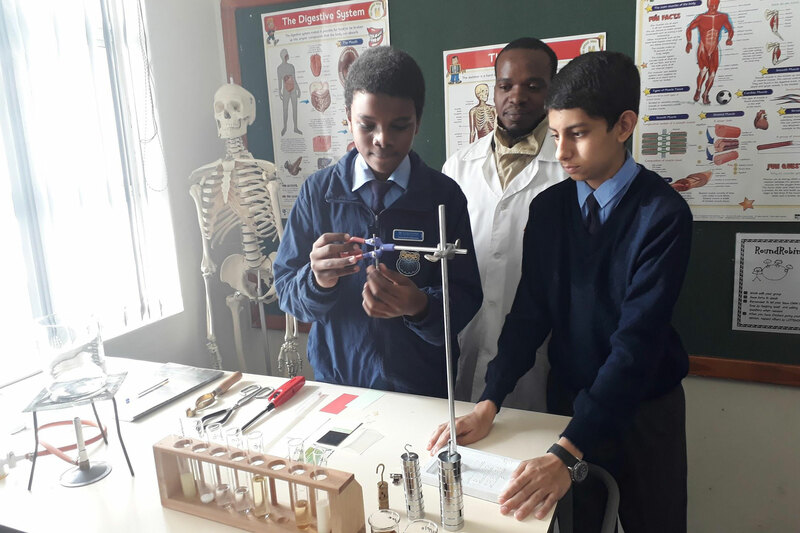 Laboratory based Natural Science takes place in our state of the art Science Lab by a science specialist with experience in both Government and Independent High Schools. In 2019 we were pleased to add Mrs Margot Lloyd to our team. 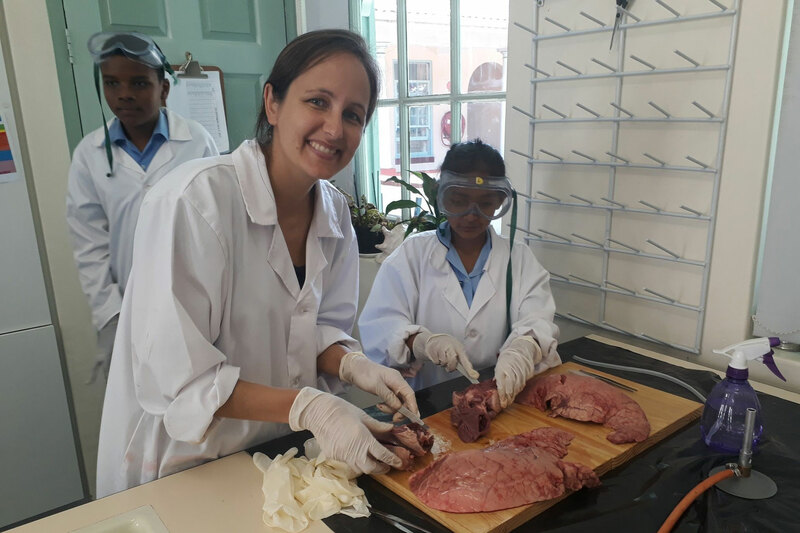 Mrs Lloyd joins St James Durban as a bridging teacher. Her job is to work with any child in the school who is experiencing any difficulties with a particular part of the curriculum. 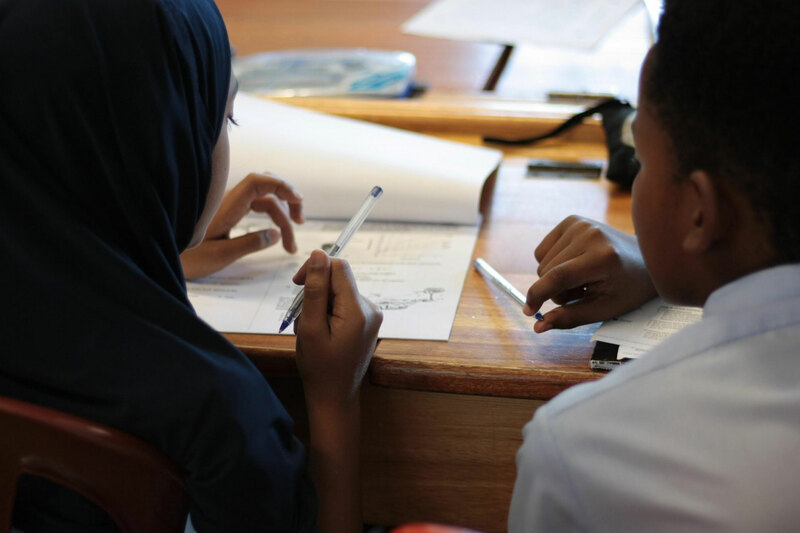 This includes children who have joined the school and may have certain areas which need some one on one assistance or a child which needs some extra help to fully grasp a certain aspect. This bridging/remedial assistance is already proving extremely valuable. Our valued Support Staff not only ensures the cleanliness and safety of our school, they have been given the skills and opportunity to get involved in the academic and administrative side of the school. Our Facilities Manager also serves as a Lab Assistant, 2 of our cleaners help with the Junior Primary Literacy Programme and our third cleaner is trained in basic office admin. Our Grounds Staff Mr Innocent Miya, Ms Merci Maphumulo, Mrs Zandile Mbumbe and Ms Hlengiwe Sithole. 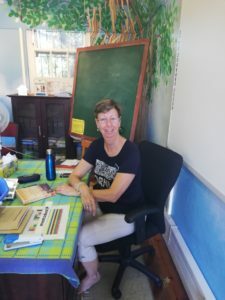 Lisa Welthagen is our competent and passionate Headmistress, she is ably assisted and supported by Anria Ebersohn our Deputy Headmistress. 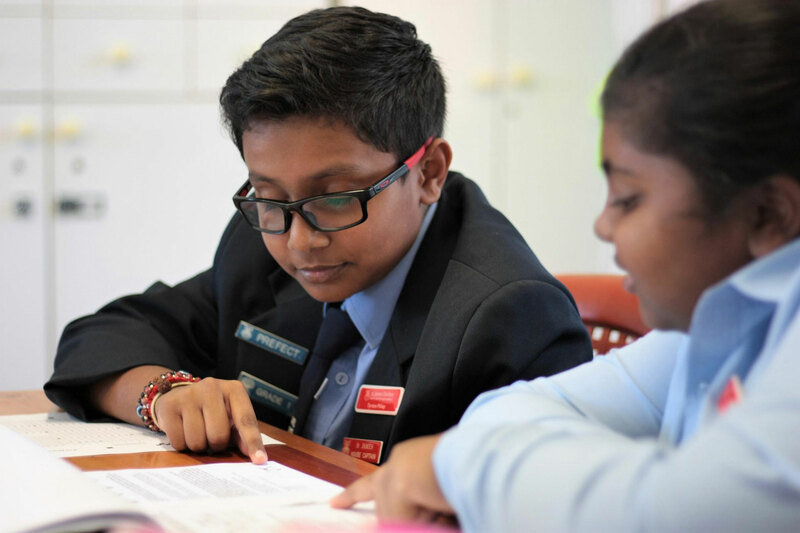 Our Management Team follows a hands-on approach by teaching specialist subjects to every grade throughout the school. 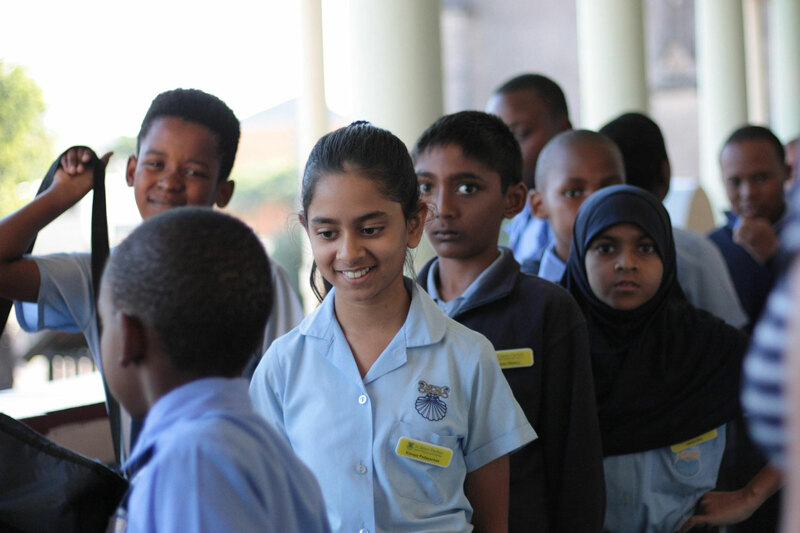 This gives them the opportunity to get to know and engage with each and every child at St James Durban. The Management Team are guided by a committed School Board who get involved in all areas of school life. Their expertise range from knowledge of the law, finance, philosophy, human resources as well as education. The chairman, of the Board, Mr Heren Ramawtar, serves as an important link between St James and The School of Philosophy, who we share our beautiful property with. St James relies on the wisdom and advice of The School of Philosophy.